Lyme disease is exceedingly difficult to treat, due to its well-known shape-shifting (pleomorphic) abilities, with conventional antibiotics often failing to produce a long-term cure. 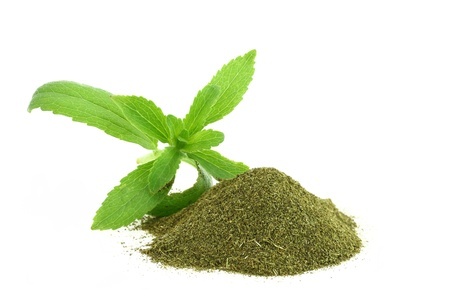 Could the commonly used natural plant stevia provide a safer, and more effective means to combat this increasingly prevalent infection? A review on the synthetic sweetener sucralose (marketed as Splenda), published in the journal Toxicology and Environmental Health, overturns widely held misconceptions about the purported safety of this ubiquitous artificial sweetener.